Jambeaux, everyone!!! Harambe! 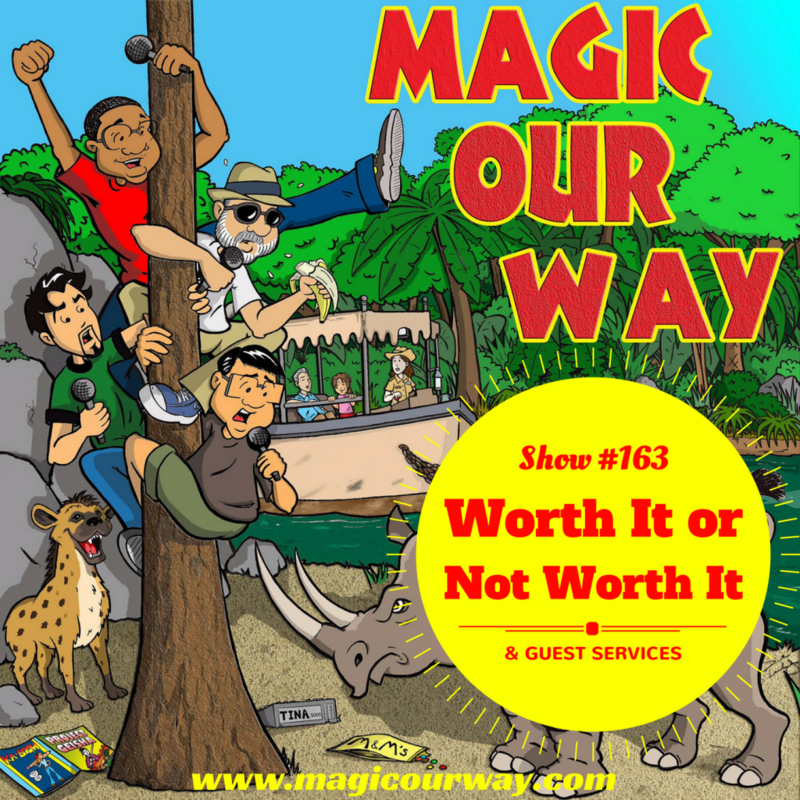 On this episode, we analyze a list entitled 10 Things That Are Totally Worth The Extra Money At Walt Disney World and 5 Things That Aren’t. But first, we visit Guest Services to address things sent in by the MOWican Nation. In the Guest Services, we recognize the following MOWicans. All opinions are welcome on Magic Our Way podcast. So, let your voice be heard! Communicate with us! 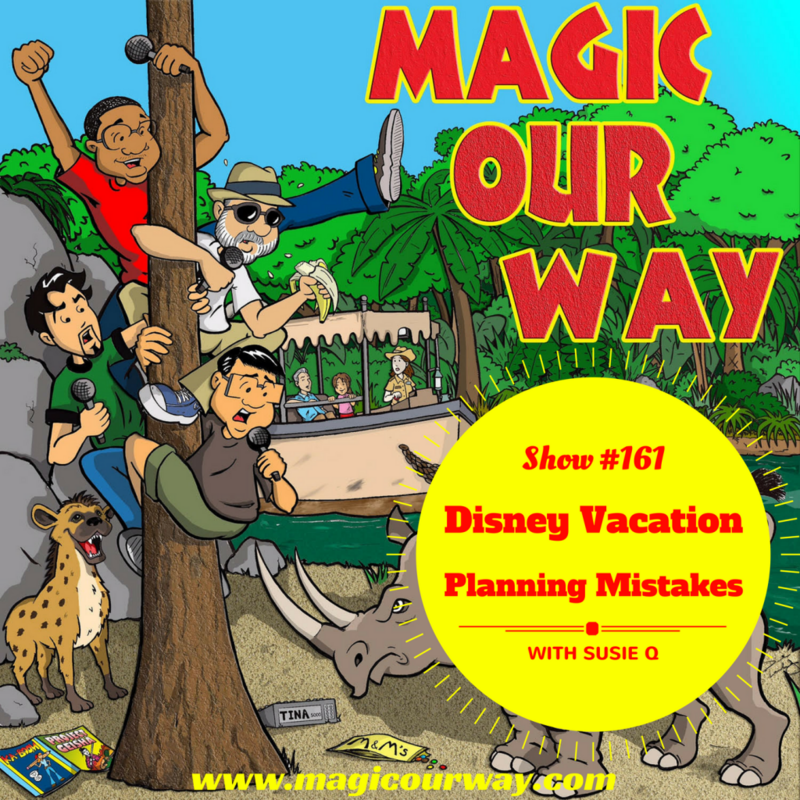 For today’s Hub, we analyze a list entitled 10 Things That Are Totally Worth The Extra Money At Walt Disney World and 5 Things That Aren’t. CLICK HERE TO READ THE ARTICLE. This is a list published on DisneyFanatic.com and had circulated around the Disney-fan social media outlets for a couple of weeks. The author of this article is not listed, so we were unable to attribute this correctly. But, is there a reason for this? We share our opinions regarding the list that has been presented in this article. We want to hear your opinions about it too.